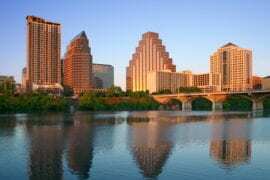 Every year the SXSW Festival hits Austin, Texas, and with it flock the music lovers. 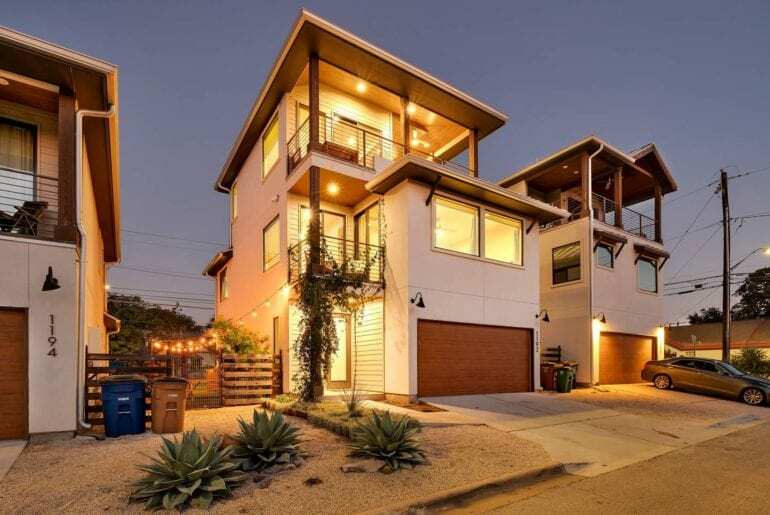 With one of the biggest festivals on the music calendar approaching soon, now is definitely the time to book a SXSW Austin Airbnb. Of course, this city isn’t just about the music. There are many other things keeping Austin weird that you’ll want to check out. 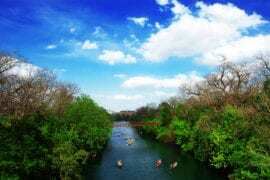 How about getting out and about on Lady Bird Lake, or check out loads of history in the Texas Capital? How about shopping? Vibrant nights out? You can’t forget the food, oh the food! Austin is more than SXSW, but it certainly brings a huge amount of glamour to this city every single year. 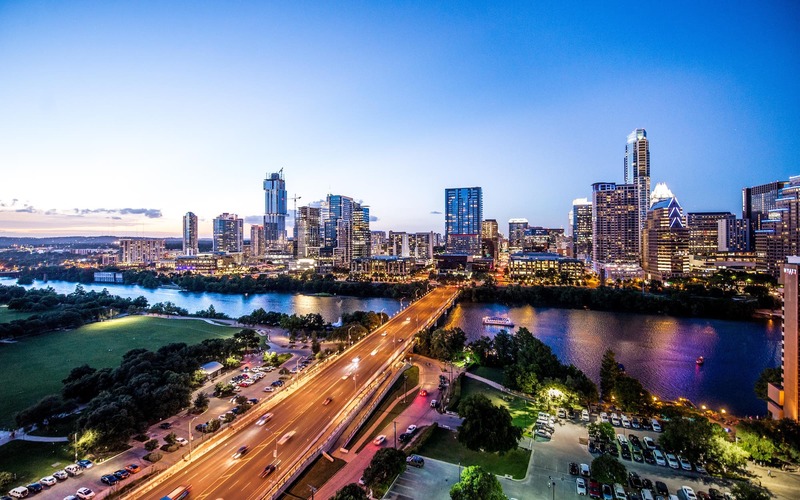 The musical history of Austin is another reason why music lovers head here on a regular basis, whether they have tickets for the festival or not. 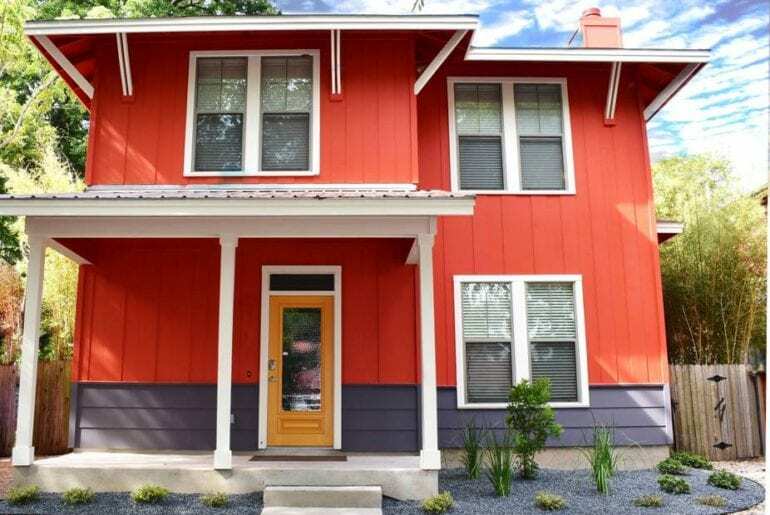 So, whether you’re lucky enough to hold tickets in your hand or not, let’s check out 8 SXSW Austin Airbnbs for music lovers like you, and help you find the perfect place to lay your head between sets. 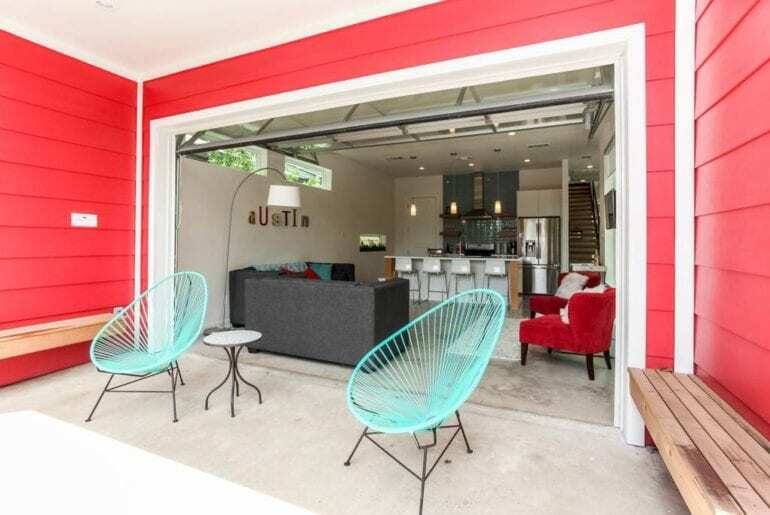 You can’t miss this Austin Airbnb rental, it’s bright red and white on the outside and seriously modern from the moment you gaze upon it! Ideal for music lovers who want to stay somewhere quirky and fun, this stylish two storey house has space for nine people, with four bedrooms and two full bathrooms. The kitchen is large and has everything you could need, and there is an outdoor sitting area, complete with comfortable chairs and tables. The property is located in East Downtown, which is close to to the festival if you have tickets, but far enough away to sleep well. If you’re a budding musician yourself, you’ll probably find plenty of inspiration from this bright and airy location, with colour and art wherever you look. 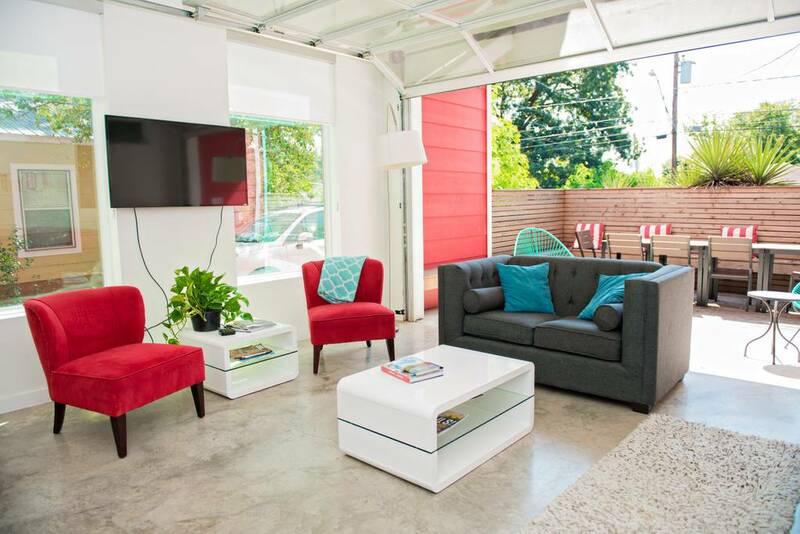 This quirky and fun Austin Airbnb property will cost you around $600 per night. 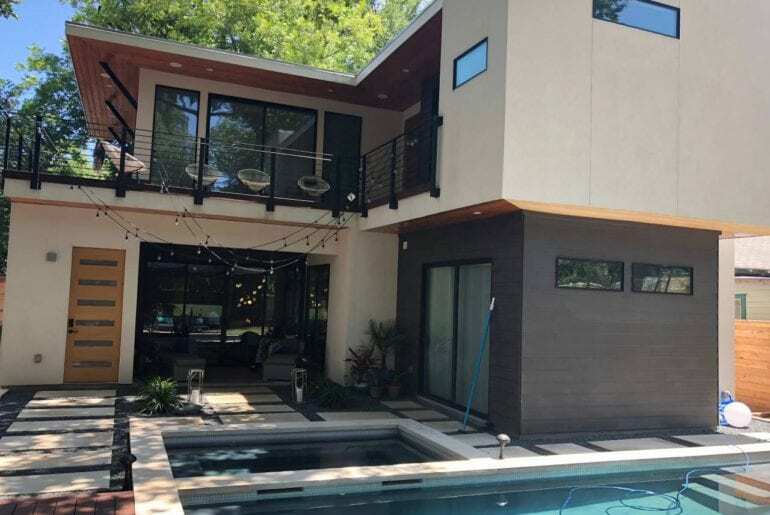 This is a truly exceptional SXSW Austin Airbnb rental and one which is right in the heart of Downtown, meaning you’re close to everything musical and otherwise! 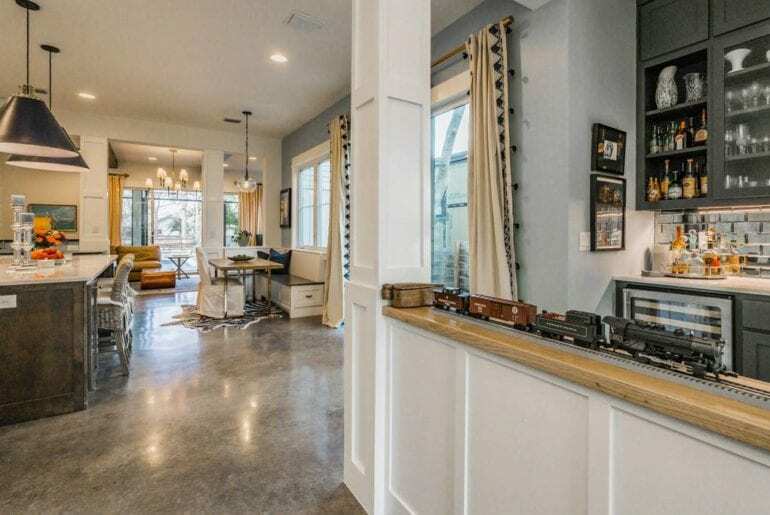 This is one of the best Austin Airbnbs for music lovers because of the location but also because of the style. 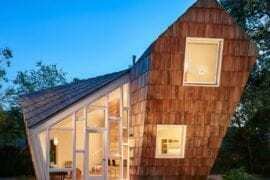 We love its super-modern, sleek lines with an inspirational and quirky feel. 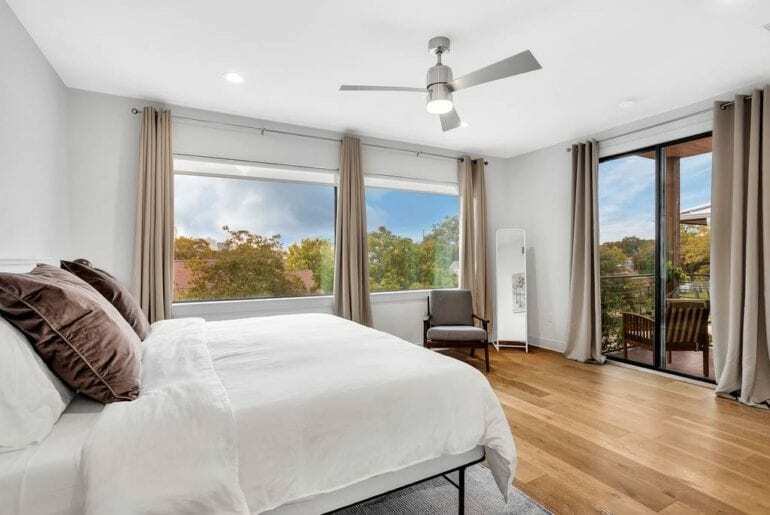 Available from $400 a night, this super-luxurious Austin home has space for eleven people, so if you’re visiting for the festival in a group, this is a perfect choice. There are four bedrooms and three full bathrooms with two storeys of space to choose from. The overall look is very sleek and metallic, with huge, comfortable sofas, flat screen TVs, and bar stools at the kitchen and dining space. The view from the apartment takes you right over Downtown, and right outside you’ll find countless amazing restaurants and nightlife options. 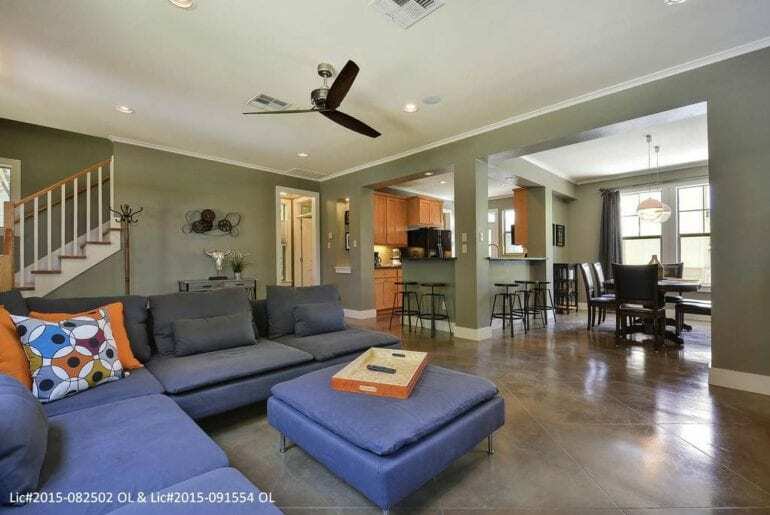 This huge, four-bedroomed Austin home is the ideal choice for SXSW attendees and music lovers because of the space and the opportunity to play music without interruption! This is a detached home, with four bedrooms and two full bathrooms, meaning lots of space for up to ten people overall. The house is located in the Downtown area and has a roof terrace which is ideal for chilling out with a cold drink in hand, checking out the sunset. You’re also super-close to everything you could need, including huge restaurants and nightlife options. There are many live music bars just outside the apartment, with plenty of choice of what to do of an evening. 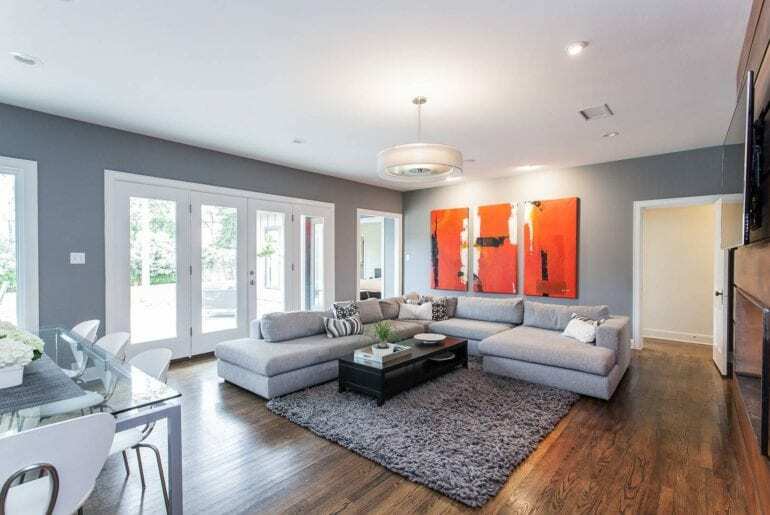 The house is also decorated in a minimalist, sleek style, which is comfortable and very homely. 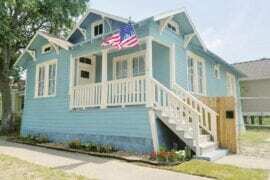 Available from $260 a night, this is a great choice when searching for SXSW Austin Airbnbs for music lovers. 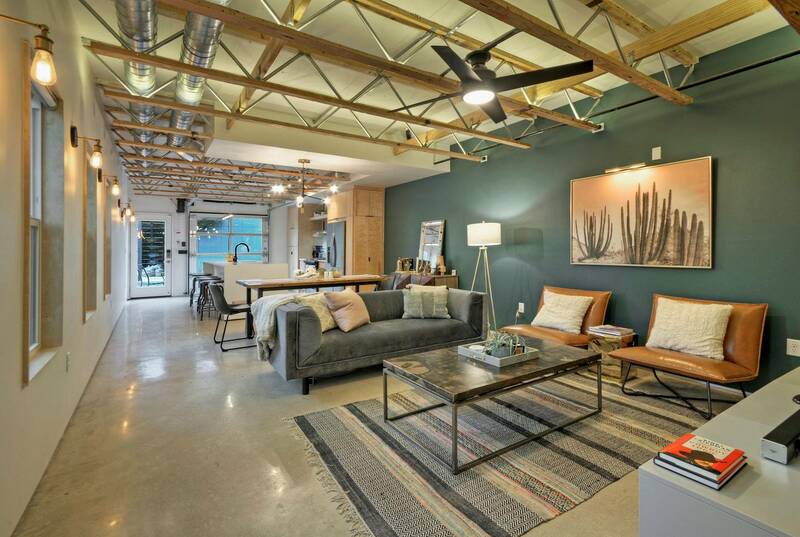 This modern downtown home is perfect for music lovers because of its location and proximity to many live music bars in the area. 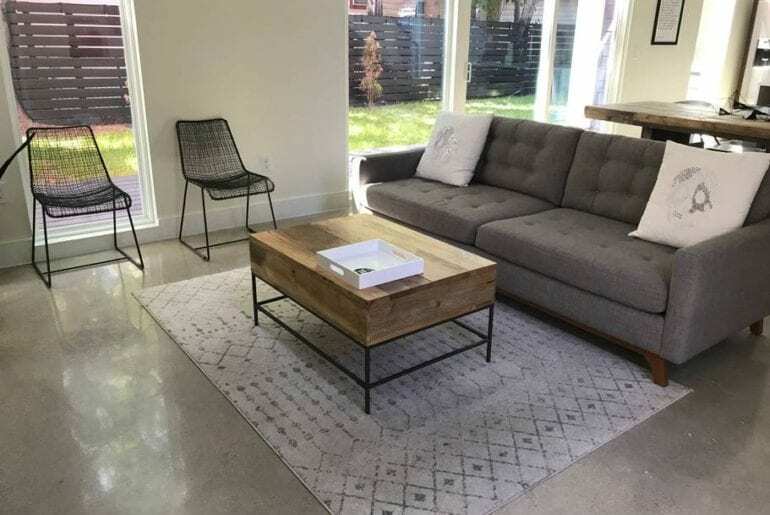 This SXSW Austin Airbnb has space for up to fourteen guests, so if you’re visiting the city for the festival or a music-loving vacation, you can easily attend as a group. 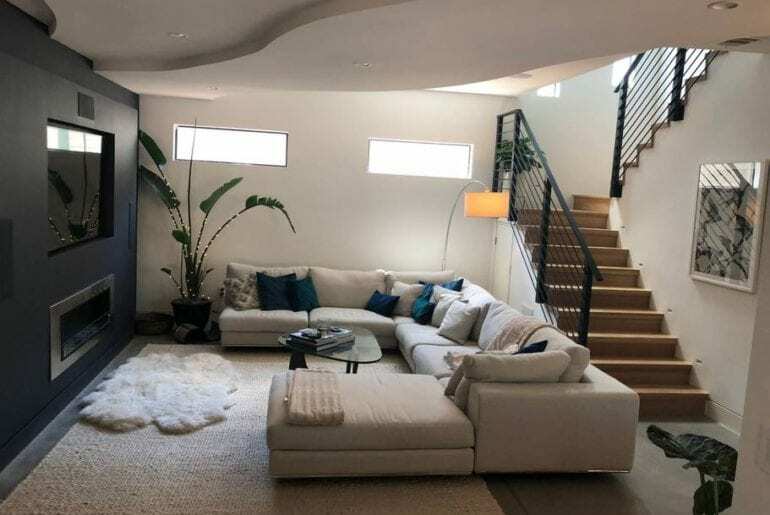 There are four bedrooms and three bathrooms, and the outdoor space includes a swimming pool which is totally enclosed from the road outside by trees and shrubs. The inside of the property is large and specious, decorated in colourful style, with comfortable sofas and flatscreen TVs. 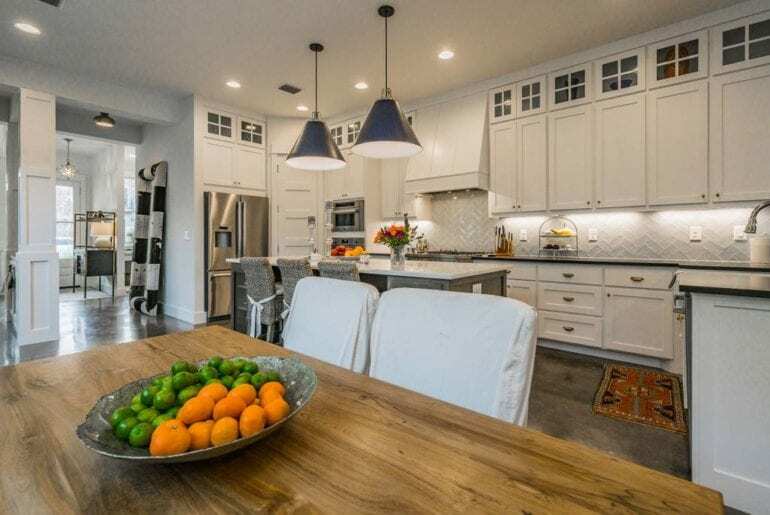 The kitchen is fully equipped with everything you could need and the fact that you’re surrounded by amazing restaurants also makes it less likely that you’re going to use the kitchen anyway! 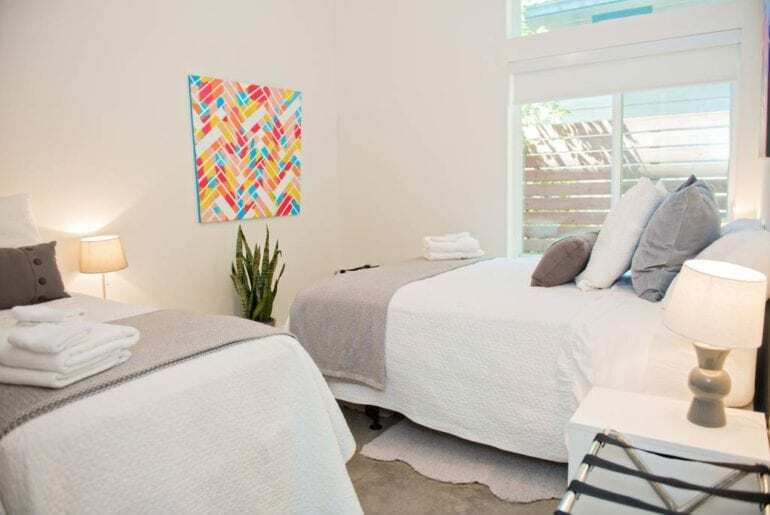 For those who want an independent break, home away from home, whilst enjoying the SXSW Austin music scene, this is a great spot starting at $525 a night. 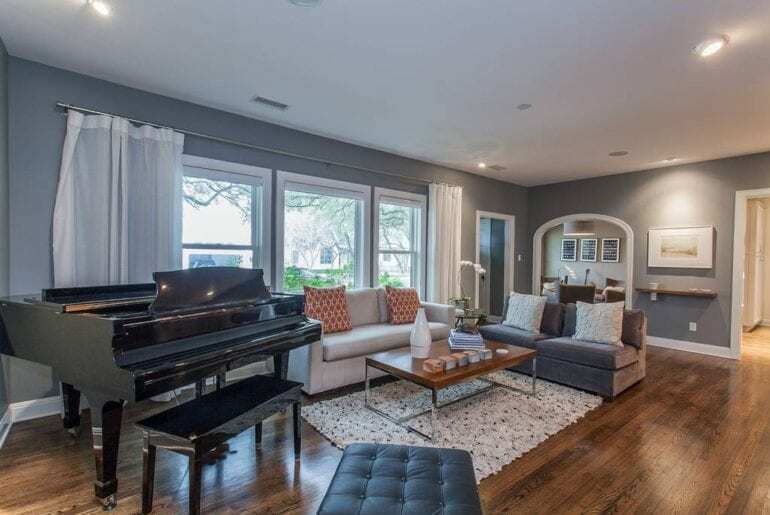 The first reason why this is one of the best SXSW Austin Airbnbs for music lovers – it has a grand piano inside! 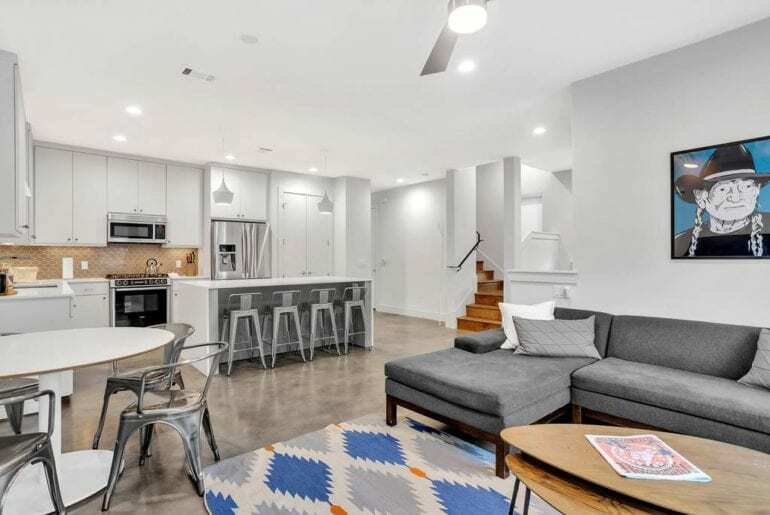 Other than that, this beautiful ultra-luxury Austin apartment is very centrally located, close to SXSW as well as many bars, restaurants, and those aforementioned live music venues that are so famous in Austin. 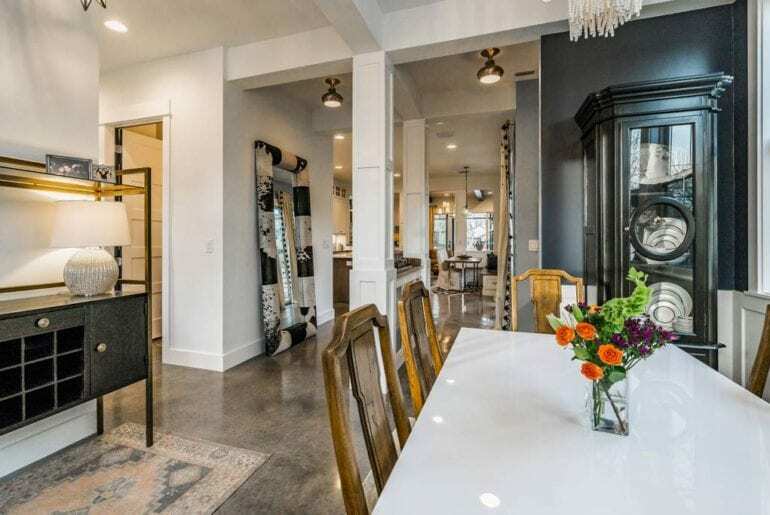 This luxury apartment home has space for nine people, with four bedrooms and five full bathrooms. 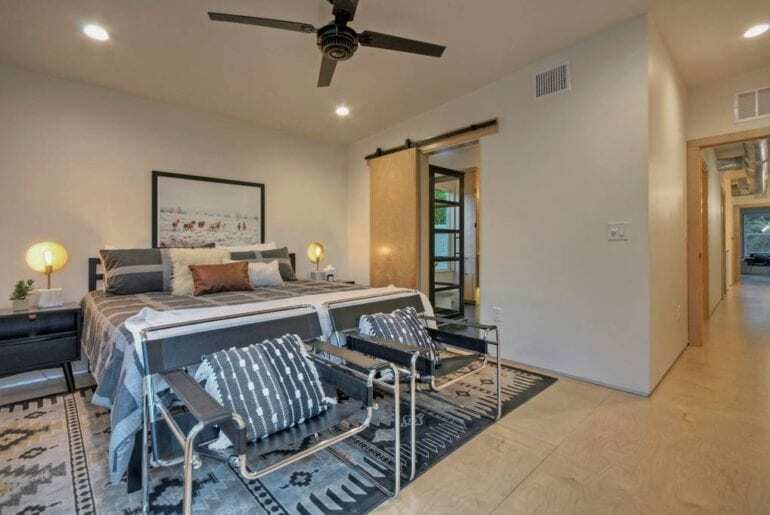 It will set you back a cool $2,300 per night, but you’re getting total luxury and modern amenities, and this is a seriously stylish place to lay your head. 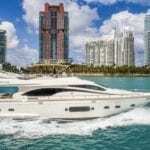 You’ll literally feel like you’re at home but a very luxurious version, and again, the location is the main hitter here. The views over Downtown are also pretty impressive at night when the city is lit up. For groups who want peace and quiet away from their musical endeavours, you will struggle to find a better location than this. 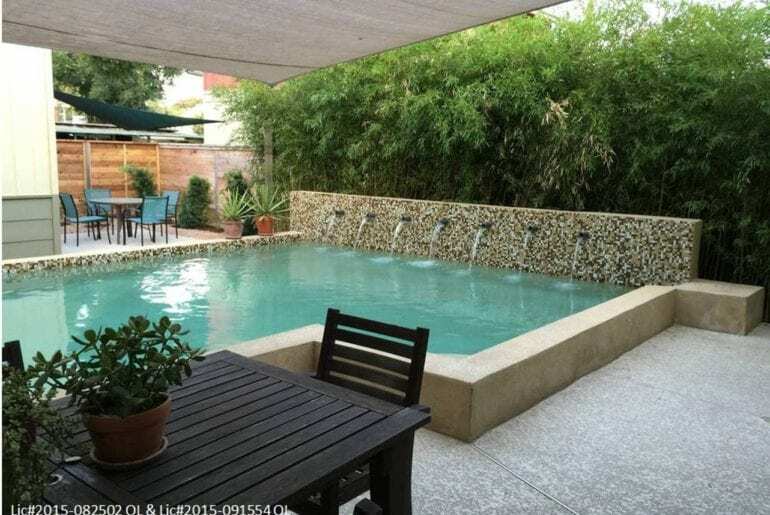 Right in the centre of Downtown, this huge resort house is Luxurious with a capital L and boasts a swimming pool, outdoor deck, and dining area for al fresco evenings. There is space for six guests, with three bedrooms and three bathrooms, but that is a generous amount of space for just six people! 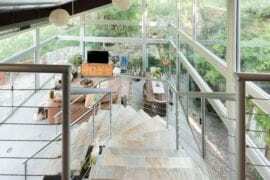 The house spans over two floors, and the general design is super sleek and modern. You’ll see art on the walls, huge cushions and comfortable sofas, everything you could possibly need in the kitchen, and beds you’ll never want to leave. 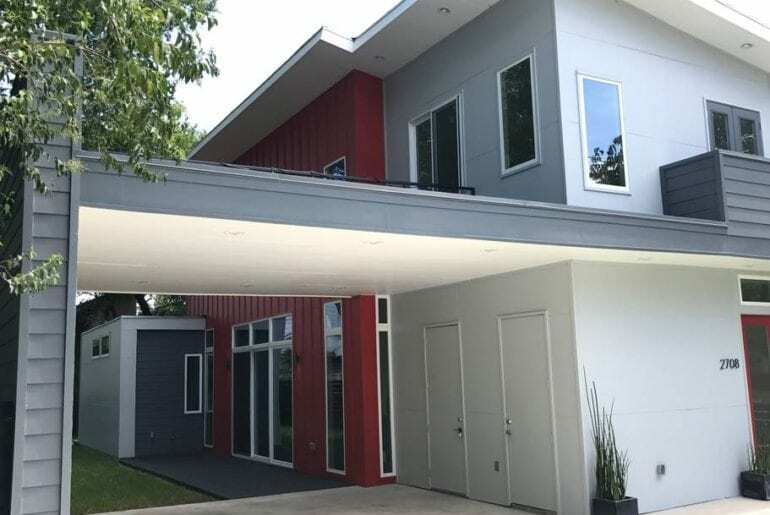 This is a wonderful choice of SXSW Austin Airbnbs, particularly for music lovers as it’s close to everything, but gives you a chilled out break location at the same time. 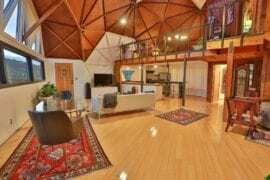 Rent this epic home with your group of family or friends from $2,000 a night. In terms of style and gorgeous decor, you’d struggle to beat this beautiful, modern Austin home. 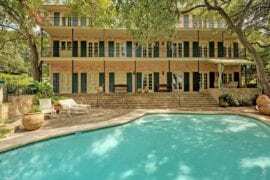 A night here will cost you a cool $1,500, but the property does house eight people, with four bedrooms and three bathrooms. 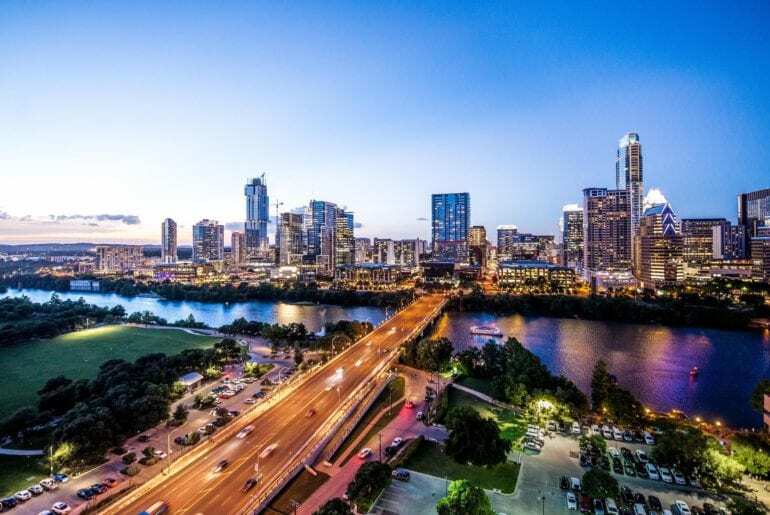 Simply split the bill to stay right in the centre of Austin, an ideal location for music lovers attending the SXSW festival or simply enjoying the city’s vibrant music scene. The outdoor swimming pool and decking areas surrounded by fencing so it’s completely private form the outside world and there are trees around to provide shade from the sun. 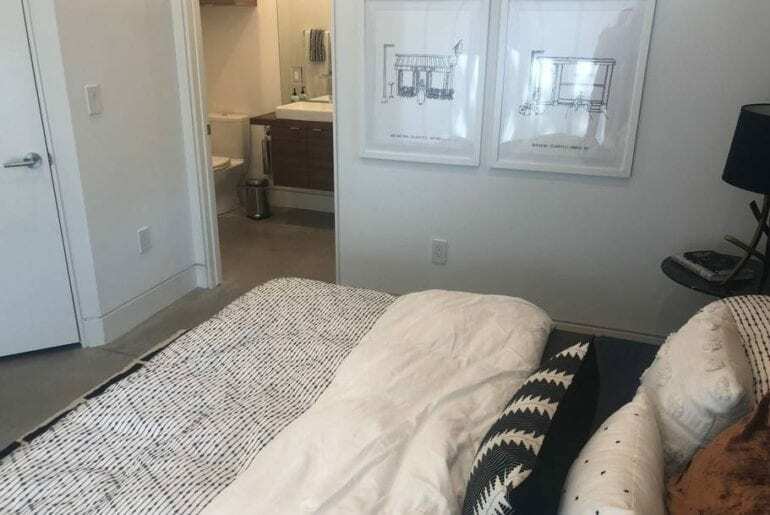 The decor inside this SXSW Austin Airbnb is light and airy, and there is everything you could possibly need for a fantastic break, including a fully equipped kitchen and a huge living space with comfortable sofas and flatscreen TVs. This is a fantastic choice of base, and you’re never too far away from anything – you can walk to everything from this property. 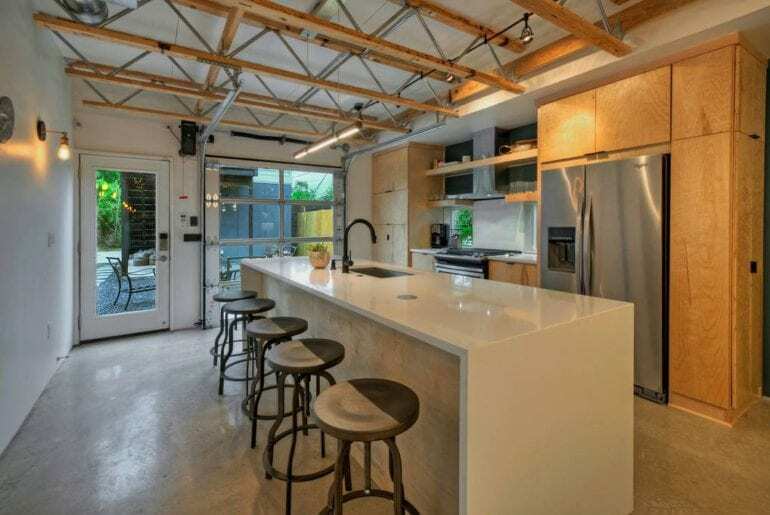 Located in the trendiest neighbourhood in Austin, this modern and stylish home is a great choice for SXSW, with stylish hints that every music fan will enjoy. Again, you’re close to music venues and the festival itself, as well as general nightlife for letting your hair down. 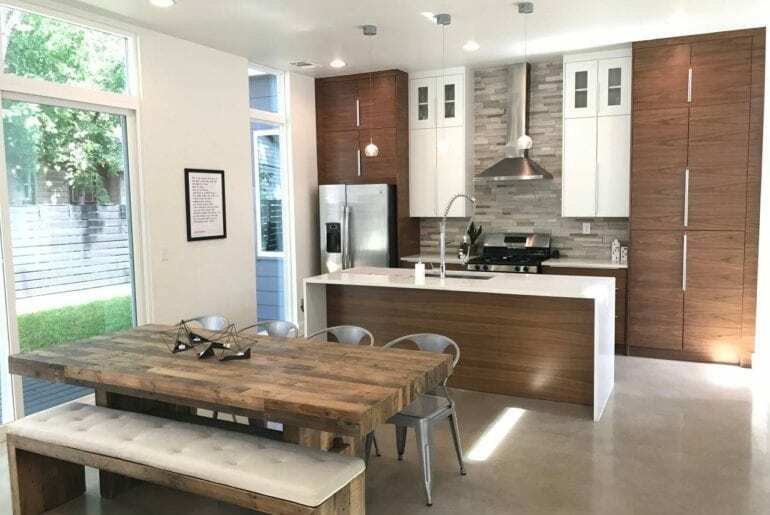 The look inside this SXSW Austin Airbnb home is sleek and modern, with brown and cream hints, and the outdoor space is green and perfect for soaking up the sun. With space for eight people, there are three bedrooms and two bathrooms, with a large outdoor area for even more space. You’ll be in the hippest part of the city when you staying here, which is kudos enough, but it’s also a homely property, so you’ll not feel like you’re staying somewhere alien or ‘hotel-like’. Starting from $599, you have everything you could need and you’re close to everything – what else could you want?